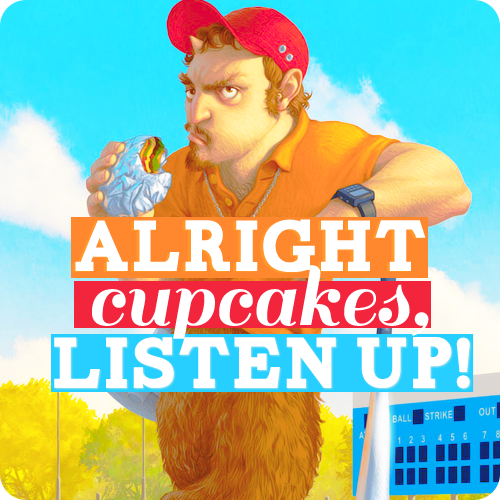 Coach Hedge. . Wallpaper and background images in the The Heroes of Olympus club tagged: the heroes of olympus percy jackson coach hedge cupcakes funny fan art. Please don't fall over the edge of the grand canyon cause that'll cause me extra paperwork!